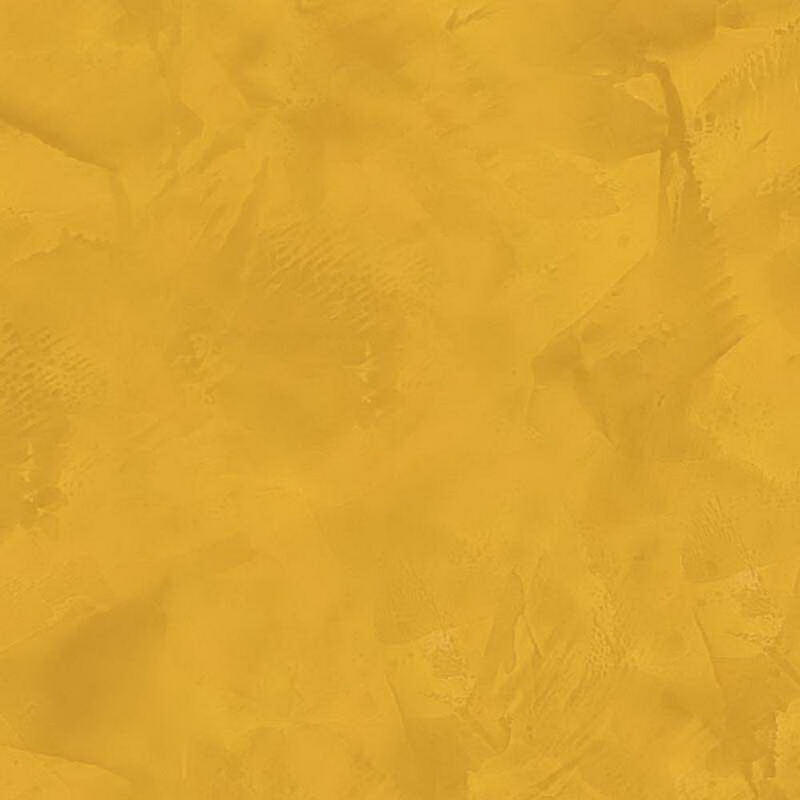 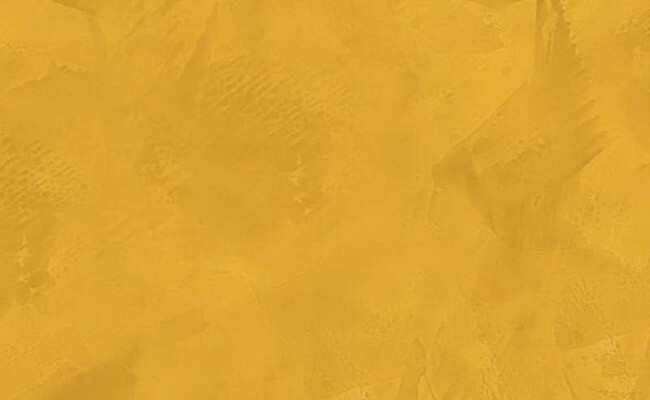 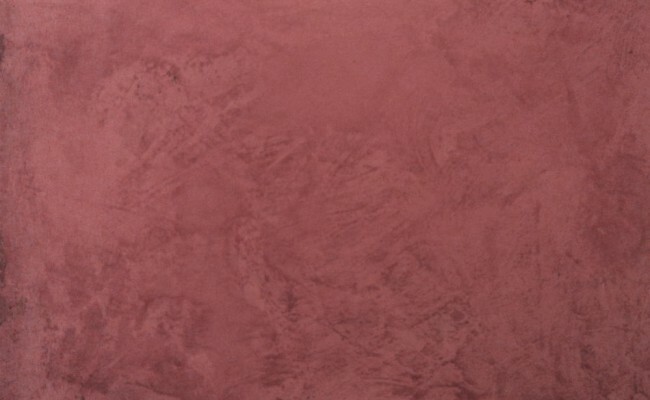 Suggested applications:Venetian Stucco is an interior finish which can be applied over plasterboard, cement sheet and solid walls achieving a very smooth, highly polished finish. 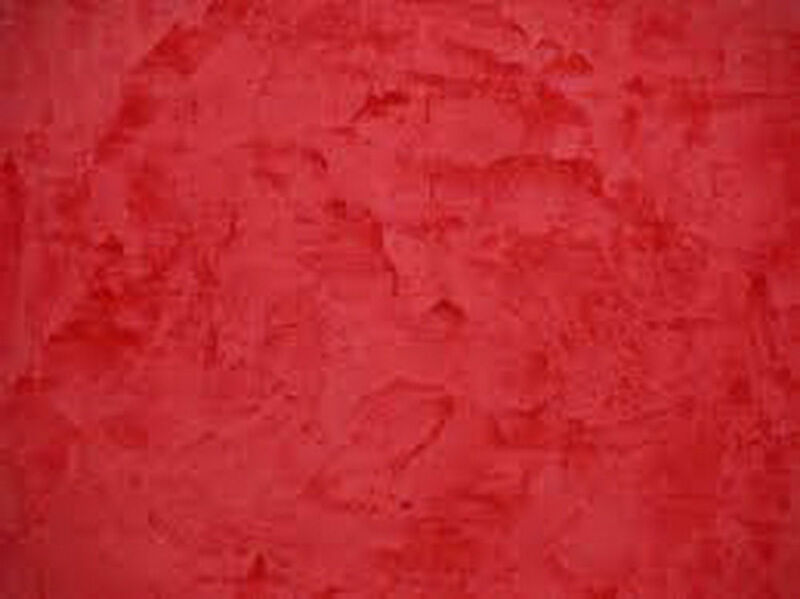 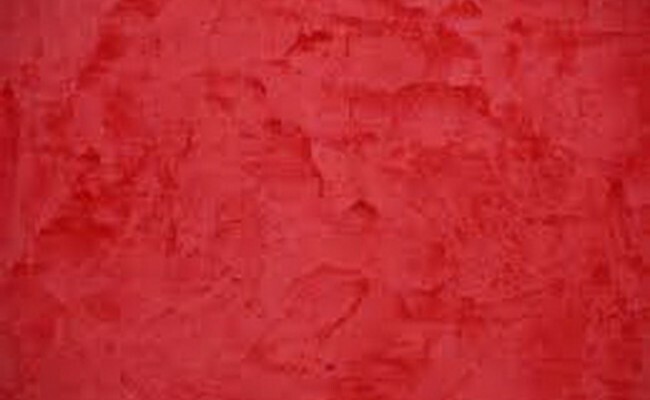 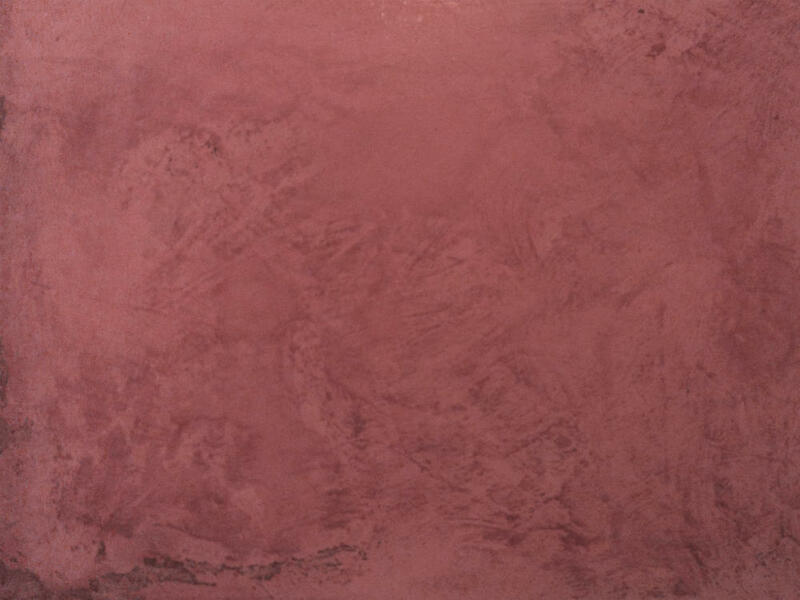 Material composition:Venetian Plaster is a mineral base product. 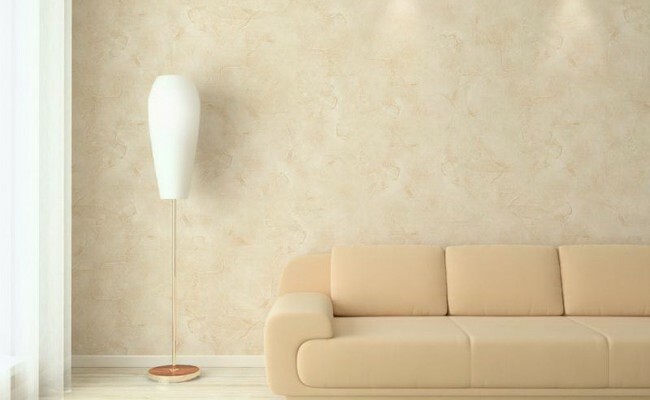 Stucco interior wall finish or Stucco Veneziano is a very highly polished wall coating for interiors enabling the decorator to create a one of a kind decorative feature wall. 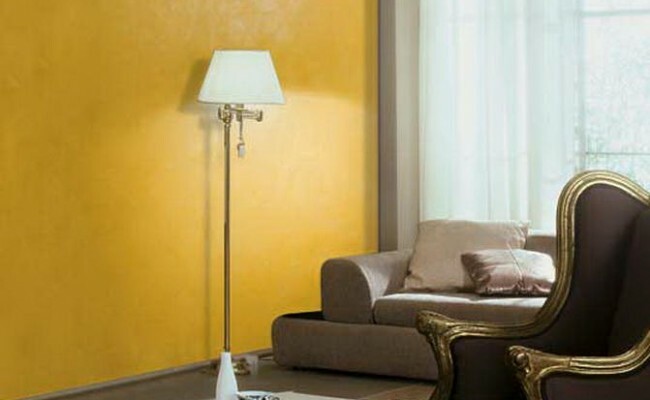 Venetian Stucco resembles the stuccoes which can be found in ancient Venetian buildings. 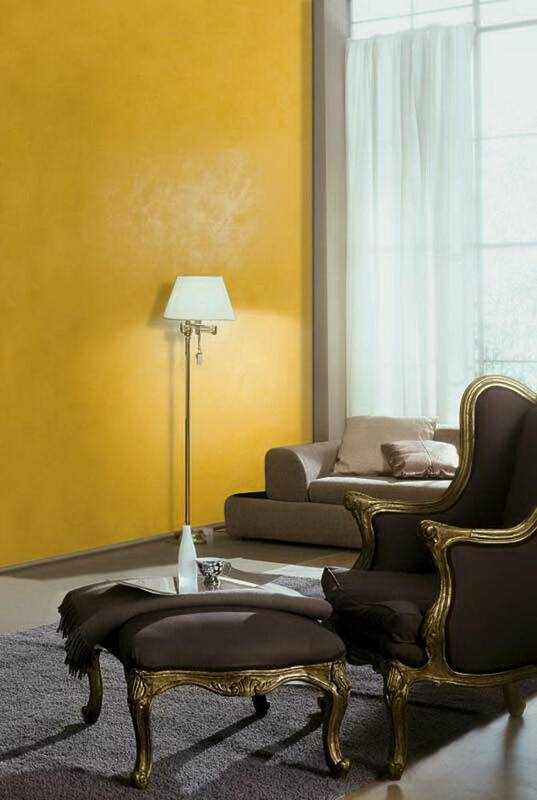 Venetian stucco Italiano becomes a distinctive feature of any room thanks to its extensive possibilities of use and deluxe colour effects. 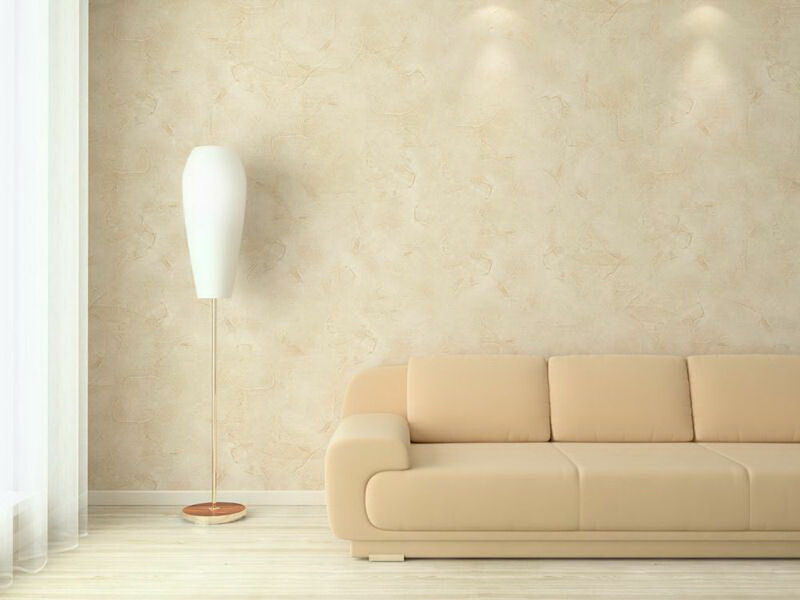 A three coat application system ensures a high build is achieved from which the applicator is able to burnish the product to a glass like finish.